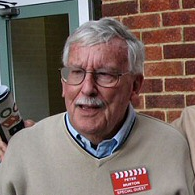 The Stage.co.uk reported last week that actor Martin Benson has died aged 91. Bond fans may know him best as “Mr. Solo”, from the 1963 blockbuster Goldfinger, in which he refuses to take part in Goldfinger’s Operation: Grand Slam, and finds himself having a pressing engagement with Oddjob. Benson, whose career spanned from the min-1940s until 2005, died in his sleep at home in Buckinghamshire. He worked in film, television and on the stage, and is best known for playing Kralahome in the 1956 film version of The King and I. Television roles included The Last of the Summer Wine, The Champions and Richard the Lionheart. His final television appearance was in an episode of Casualty in 2005.
Who Would Be James Bond? In the early ’60s, movie producers adapting Ian Fleming’s novels about a suave British spy named James Bond plucked a relative unknown, Sean Connery, out of obscurity and offered him the role of a lifetime. 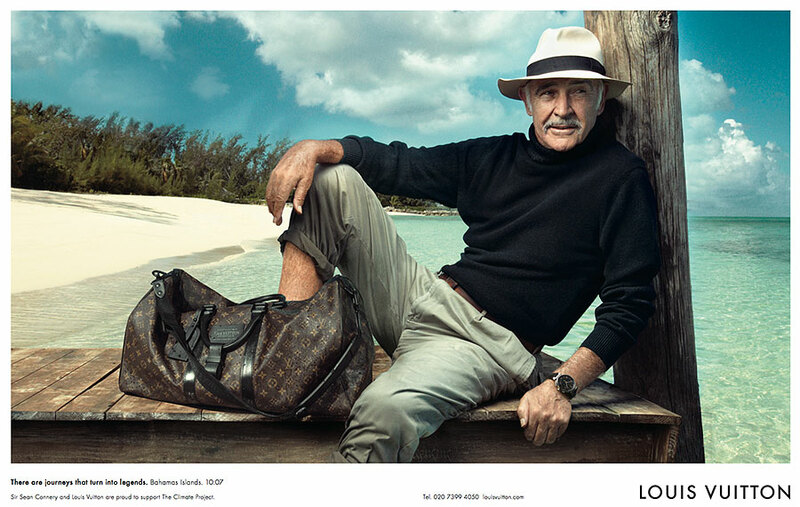 And when Connery left the franchise after five movies, the hunt for Bond was on again. LIFE sent photographer Loomis Dean to the final casting sessions for On Her Majesty’s Secret Service (released 40 years ago this week), and the magazine published a handful of those photos. But some of the choicest frames — Bond wannabes suiting up, holding guns, drinking martinis, wooing women — have never been seen…until now. This is a very interesting piece by Life Magazine. It’s fun to see who could’ve been Bond #2. Of all the candidates, though, I’d only choose one above George Lazenby, and that’s Robert Campbell. He really looked the part, but I’ve no idea if he was a good actor. 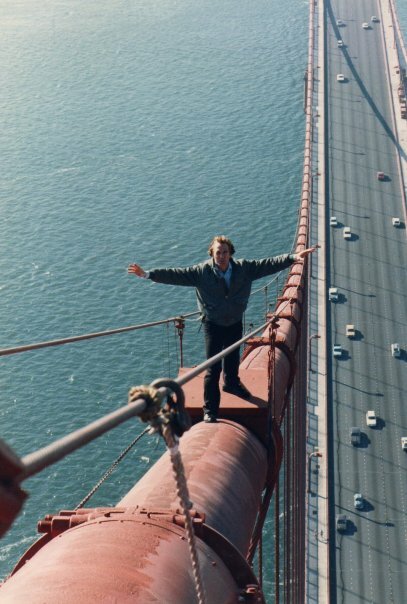 It would be great if they’d release the photos in a book. 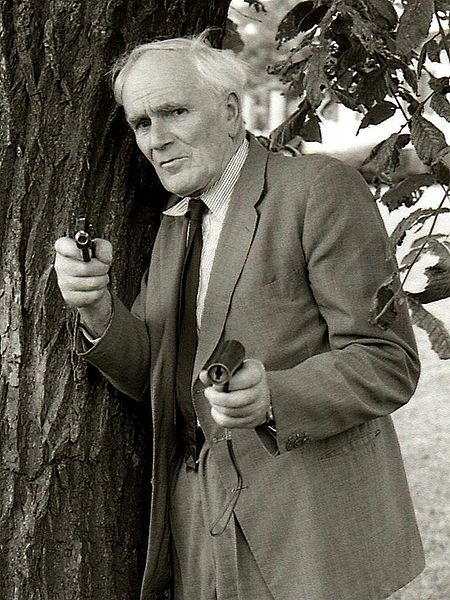 Desmond Llewelyn (12 September 1914 – 19 December 1999), most famous for playing the fictional gadget master “Q” in the James Bond film series, died on this day 10 years ago. Starting with From Russia with Love in 1963, Llewelyn played “Q” in all but one Bond film until his death. At age 85, Desmond Llewelyn was in a car accident on 19 December 1999, as he was returning home from a book signing event. Driving alone, his Renault Megane collided head-on with a Fiat Bravo driven by a 35-year-old man on the A27 near the village of Berwick, East Sussex. He died shortly thereafter. The other driver was seriously injured. The following Monday, Llewelyn was due to sign copies of “Q: The Biography of Desmond Llewelyn” at Forbidden Planet in New Oxford Street, central London. Roger Moore, who starred with Llewelyn in six Bond movies, spoke at his funeral.